Search our product listing for the very best in vintage wiring, or call us today! Need the BEST in wiring for your pride and joy? Let us deliver the Quality you deserve! The very best in Vintage Wiring solutions. Welcome to Vintage Wiring, Inc. – Home of The Best Quality Auto Wire. 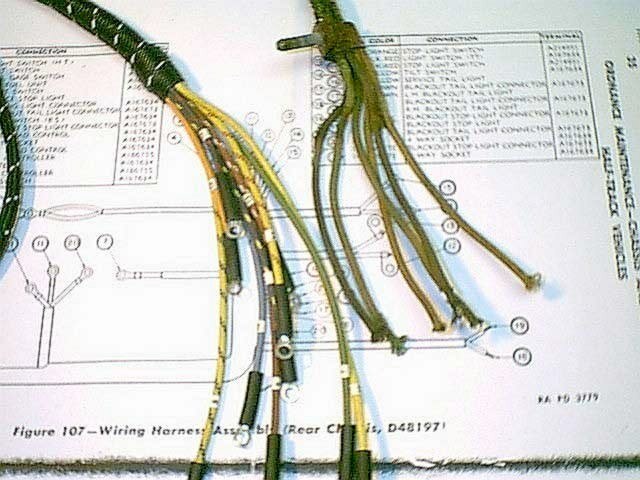 At Vintage Wiring, each vehicle auto wiring harness is reproduced using patterns made from an original harness. Every effort is made to maintain correctness and originality. 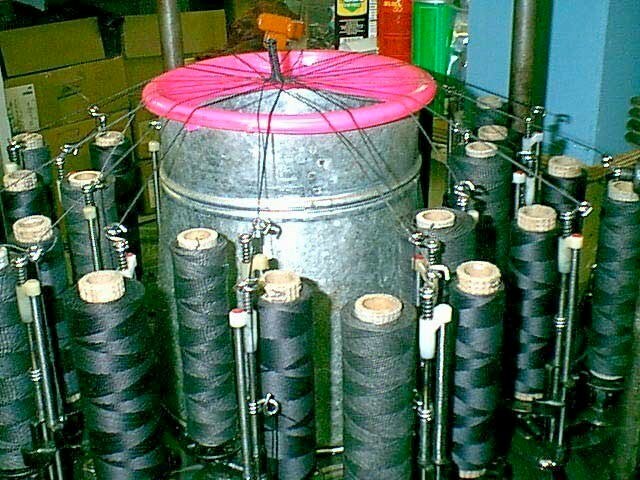 Correct gauge wire with proper color code and tracers are used, including the use of cotton covered wire. All terminal ends are crimped and soldered. NOS and quality reproduction connectors are used to ensure a correct fit. Each auto wiring harness is built for your particular wants. Directional signals, second tail light wiring, siren and spotlight auto wires can be built in. Each wiring harness comes with an instruction booklet. Please leave a message if you reach the answering machine, we will call you back as promptly as possible. Vintage Gasket Company, the home of high quality, hard to find gaskets for vintage engines. We sell our own line of domestic V-8 gaskets and are also distributors for BEST gasket, the world's premier manufacturer of gaskets for vintage and classic American cars and trucks. We also distribute genuine Stromberg carburetor parts and accessories in addition to tools and related items to help the gasket replacement process.